Unless you happen to live there, New Zealand is a freakin’ long way away from just about everywhere, its distant geographical location for many a barrier to visiting the land of the long white cloud. 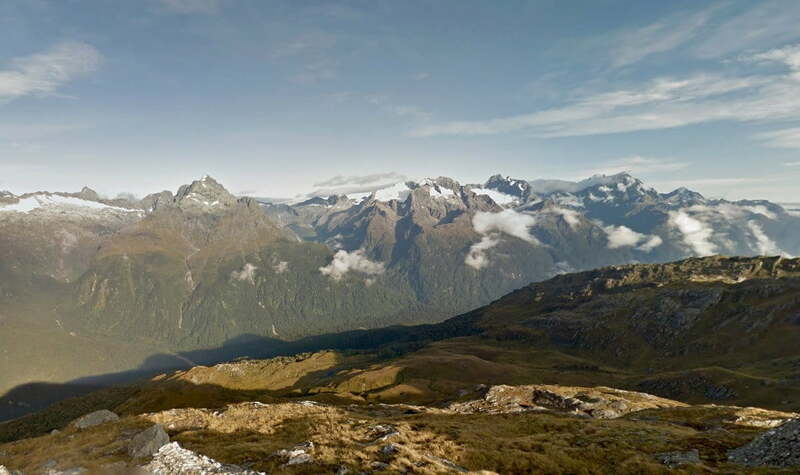 Although Street View has offered couch-based travelers a good chunk of the nation’s jaw-dropping scenery for some time now, most of the content has been limited to the view from New Zealand’s roads having been gathered mainly by Google’s camera-equipped cars. The good news is that from today you can go well and truly off-road to explore some of the country’s famous “Great Walks,” popular trails lauded for their stunning natural beauty. The content comes courtesy of Google’s Street View Trekker gear, a camera-laden backpack the Mountain View company uses for locations only accessible on foot. First used by the team in 2012 to photograph the Grand Canyon, the camera features 15 lenses and snaps an image every 2.5 seconds.